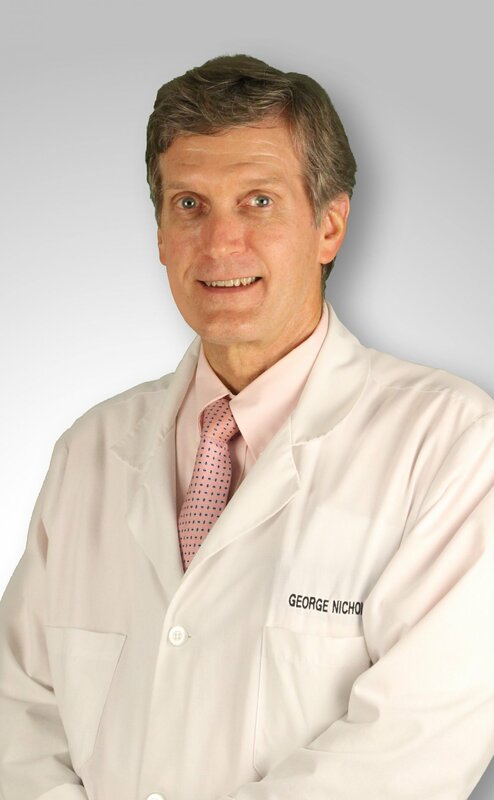 Dr. George B. Nicholson, Jr. has been with Surgical Associates since 1984. He graduated from the Medical University of South Carolina in 1979 and completed his residency at Lloyd Nolan Hospital in 1984. Dr. Nicholson is Board Certified with the American Board of Surgery. His specialties include General and Breast surgery. Dr. Mark R. Borowicz joined Surgical Associates in 1996. He attended the University of North Carolina at Chapel Hill for his undergraduate degree, where he enjoyed cheering on his beloved Tarheels. He then travelled up the road to Winston-Salem and attended Bowman Gray School of Medicine. The Medical University of South Carolina was the next stop for Dr. Borowicz for his general surgery residency and followed that up with a vascular fellowship at Vanderbilt University. 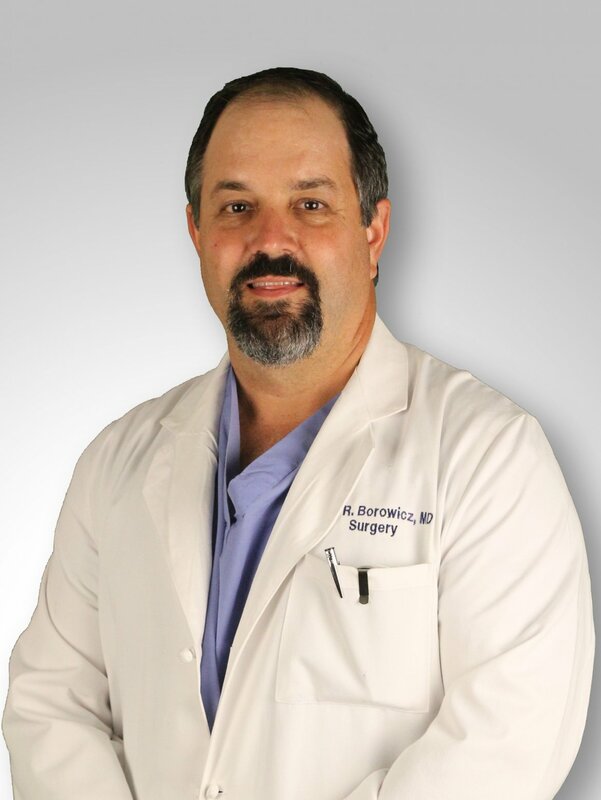 Dr. Borowicz is Board Certified with the American Board of Surgery in both General and Vascular Surgery. In 2018, Dr. Borowicz established Surgical Associates Vascular Lab Imaging, located in the same building as his Vascular Lab (est. in 2003). For more information please visit http://theveincenterofsc.com. 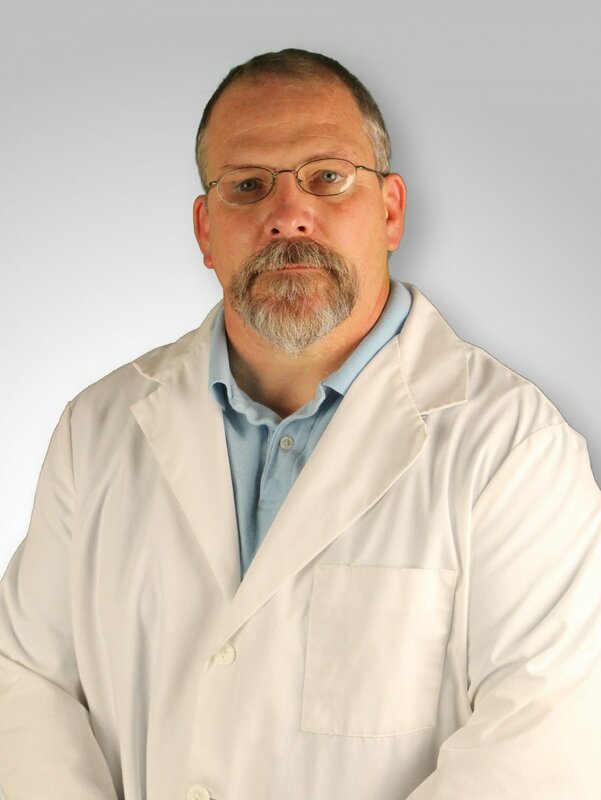 Dr. Borowicz is originally from the city of New Bern, NC and moved to Myrtle Beach with his wife, Ashley, and their two children in 1996. In his spare time he enjoys hunting, golfing and of course watching UNC Basketball. Dr. Lane I. Moore joined Surgical Associates in 2010. He attending medical school at the Medical College of Georgia and graduated in 1988. He completed his residency at LSU School of Medicine, New Orleans LA in 1993. Dr. Moore is Board Certified with the American Board of Surgery in General Surgery. Dr. Moore, a Georgia native, moved to the Loris area with his wife, Leah, and their four children in 2001. Prior to joining our practice, Dr. Moore was a staff member at Loris/Seacoast Hospital and partner at Loris Surgical Associates. Dr. Moore was a member of the Louisiana National Guard and was deployed to Operation Desert Storm with the 159th Mobile Army Surgical Hospital for a four month period in 1990. In his spare time he enjoys hunting, backpacking and checking out the latest Android device trends.